Good news for everyone in the US. 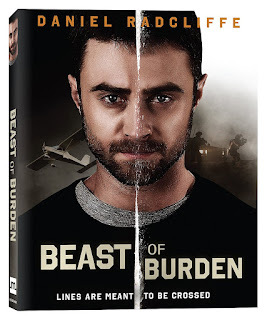 There is a DVD and Blu-ray release date for Momentum Pictures' Beast of Burden. 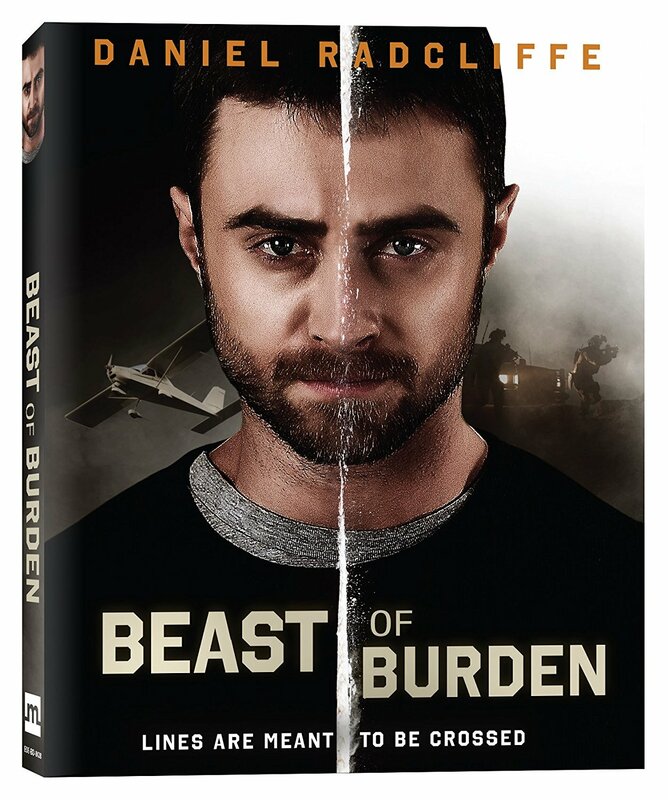 Sony Pictures Home Entertainment will distribute it and it will be available on 3rd April 2018. You can view the artwork below. There are no special features. The skies over the border of the United States and Mexico can be as dangerous and unforgiving as the desert below. 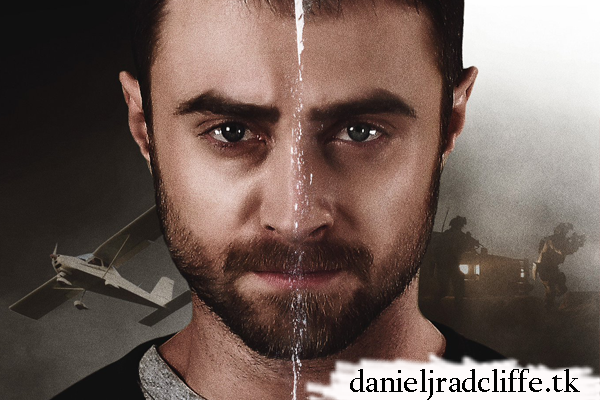 Sean Haggerty (Daniel Radcliffe) has flown a route between the two countries many times with a secret cargo of heroin for a Mexican cartel. But tonight Sean isn't just a drug mule - he's a DEA informant. One more flight and the DEA gets what they want - a roadmap to take down the biggest cartel in Mexico. One more flight and Sean gets what he wants - witness protection and lifesaving surgery for his ailing wife. His plan is sound... until it isn't. Sean's wife, Jen, (Grace Gummer), is kidnapped by the cartel and the only way she makes it through the night is if Sean ditches his deal with the DEA. He's forced to fight for his life, and Jen's, all from the cockpit of his plane.